This obstacle course action is designed for the little guys. A special entrance that leads to obstacles to go through and around with a climbing wall that ends with a slide. 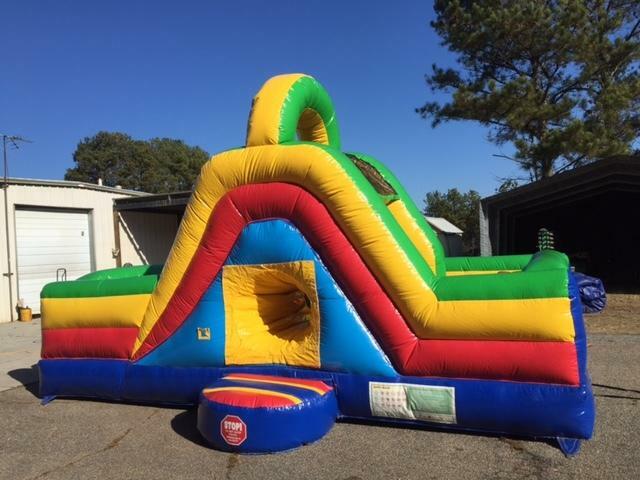 A great addition to any event, guaranteed to burn off some of that summer time energy.